Marc-Antoine Charpentier is the only composer of the age of Louis XIV to have distinguished himself so remarkably in the genre of the ‘sacred history’: he wrote more than thirty such works, all composed after his residence in Italy. 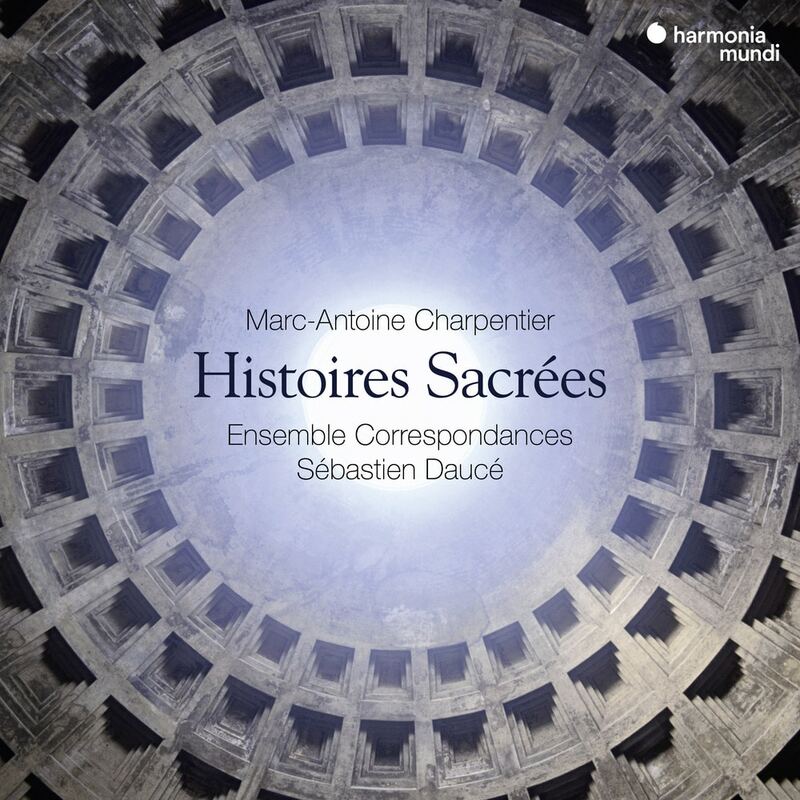 Sébastien Daucé and the Ensemble Correspondances have carefully extracted from this outstanding corpus a number of gems that reflect both his experience in Rome (probably studying with Carissimi, the master of the oratorio) and the humanist concerns of an entire period. Like a miniature opera, each piece relates an exemplary destiny, including several strong-willed women (Judith, Cecilia, Mary Magdalene) and a deep friendship put to the test (Mors Saülis and Jonathæ).